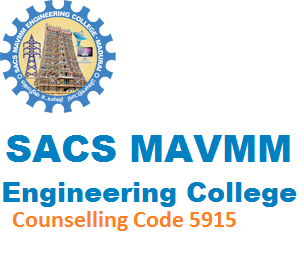 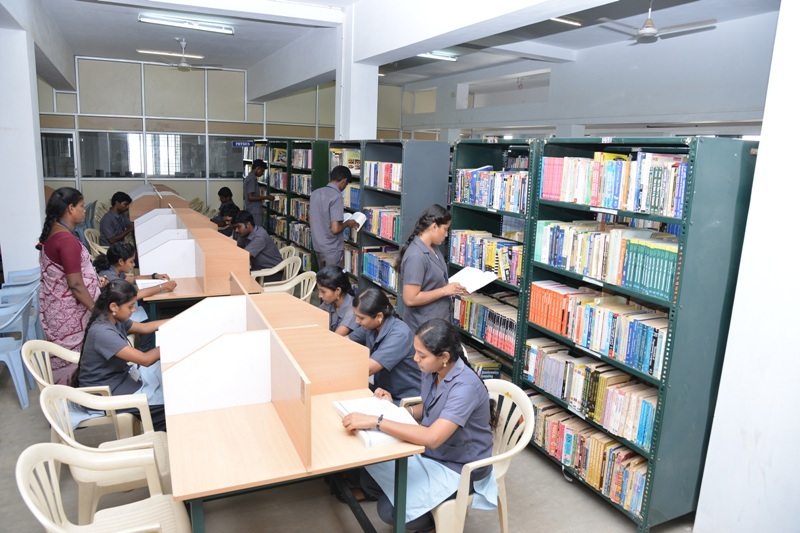 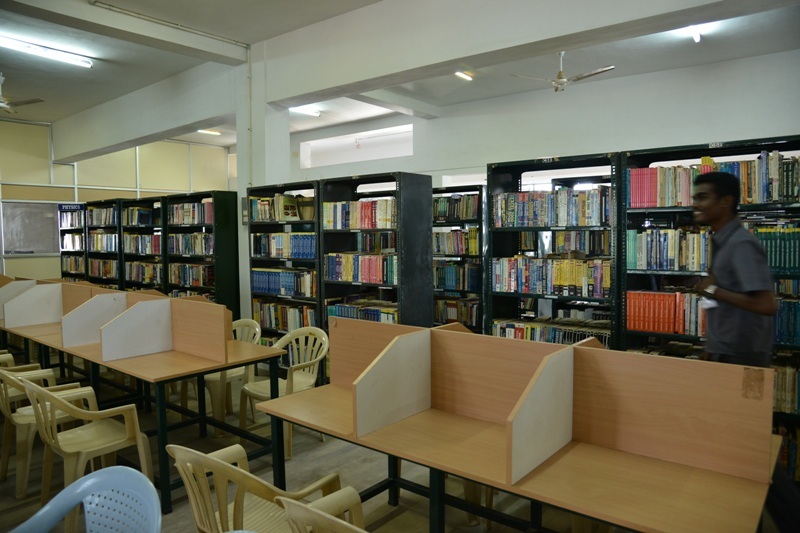 The college has a library with a good collection of books in different fields of Engineering & Technology, Science & Mathematics. 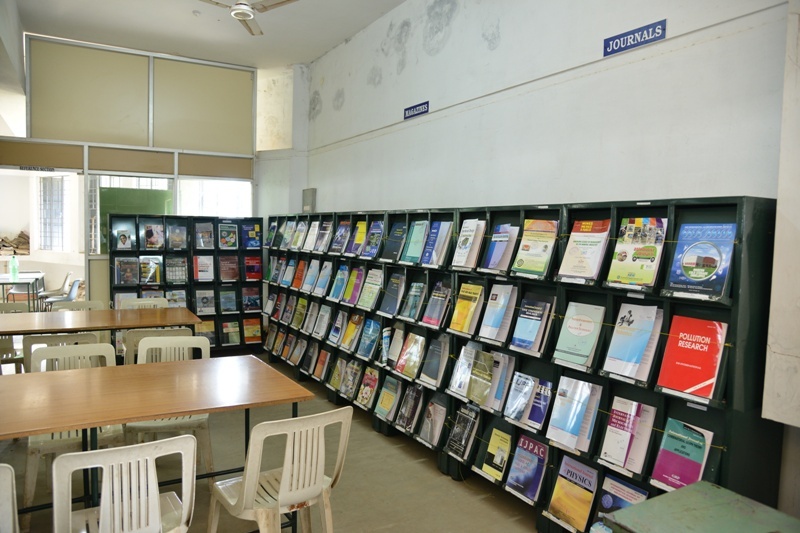 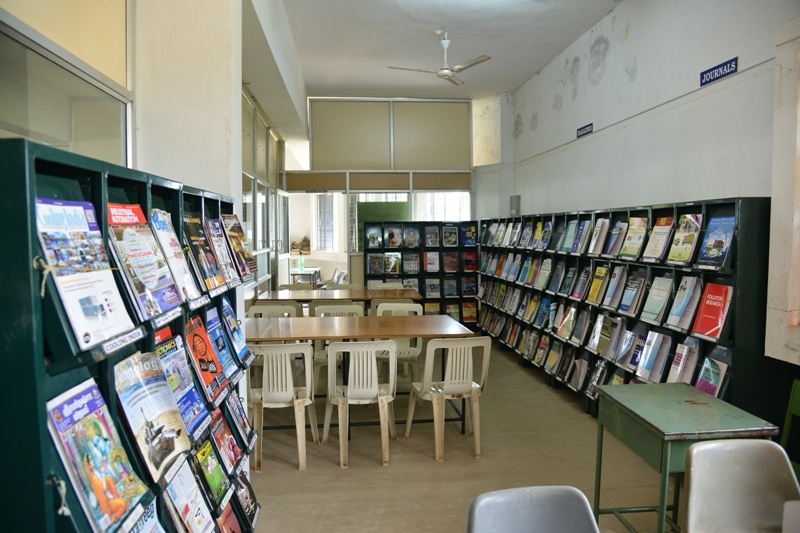 A large number of journals and periodicals are available in the library, for self study and enrichment of knowledge for the students and staff. 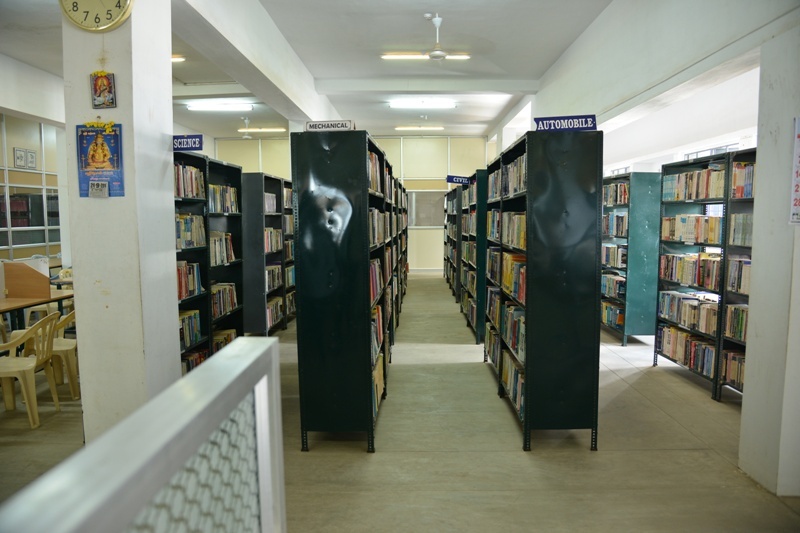 Library has got about 19845 books on 9097 titles. 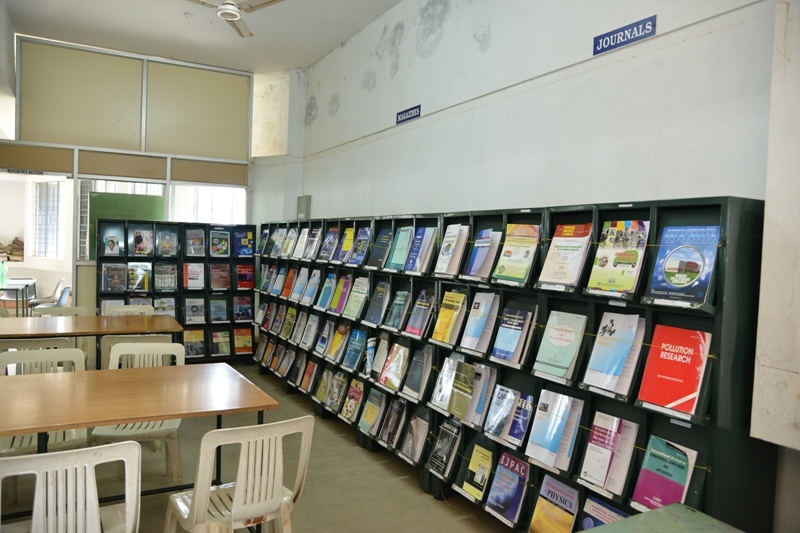 65 National and 59 International Journals, 35 Magazines are available for the benefit of Students and Staff Members to learn and upgrade their knowledge. 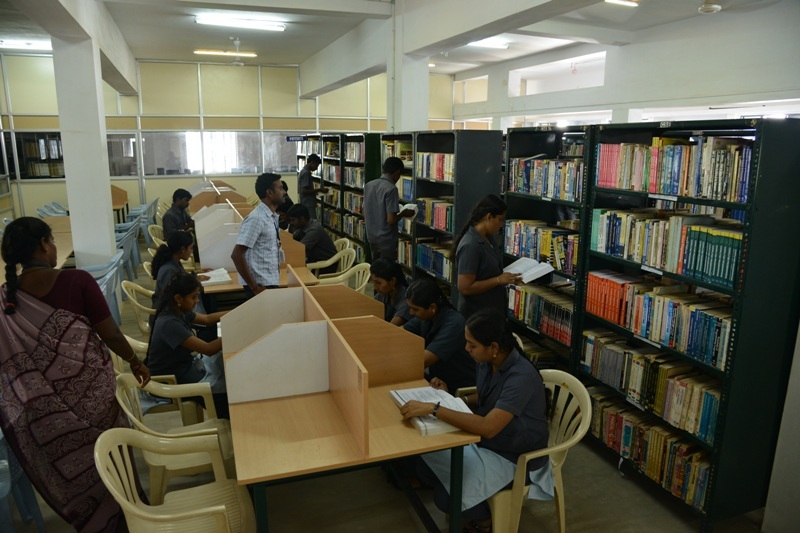 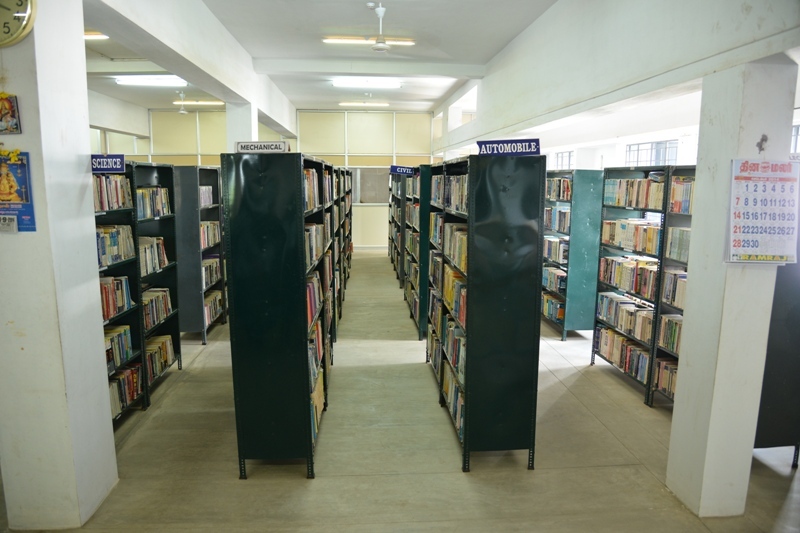 During this year, the Library has procured 520 volumes of books.